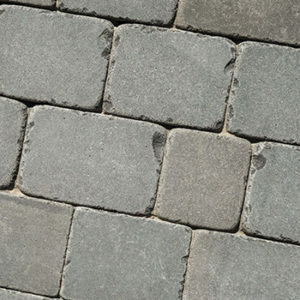 These bespoke Sesame Grey cobblestone were carefully crafted by Sam the Paving Man by using a unique set of finishes to achieve the 'old world' look. Particularly ideal for driveways and commercial spaces where a non-slip finish is preferred. 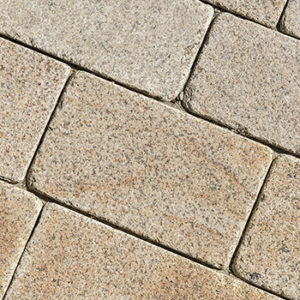 These tumbled cobbles will help bring a rustic and “of-the-earth” feel to any outdoor space. Our ability to source the stone internationally gives us the ability to bring your vision to life, contact our sales team today.